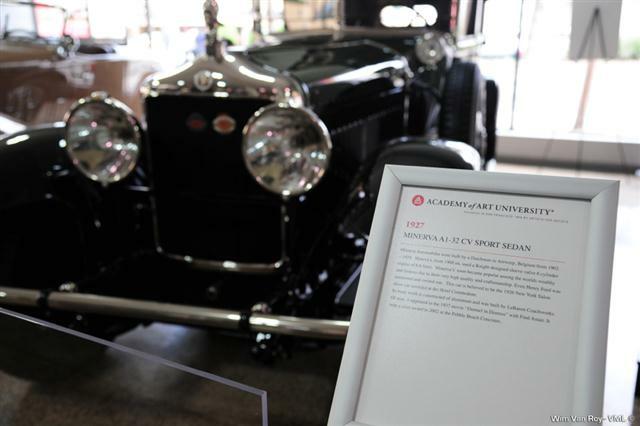 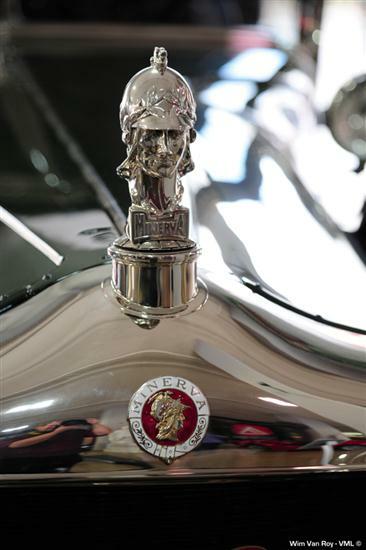 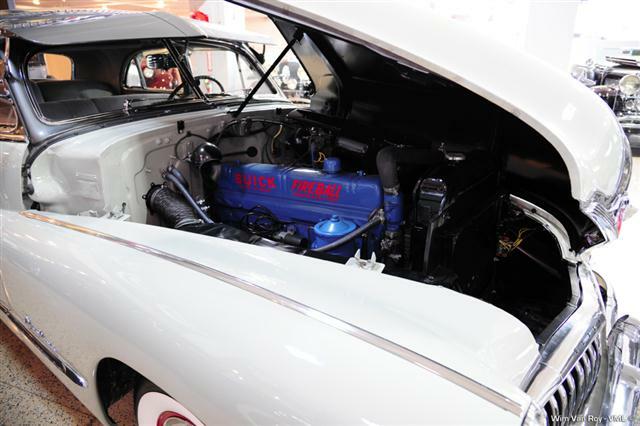 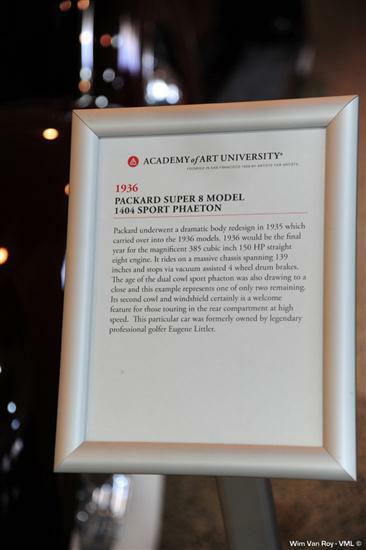 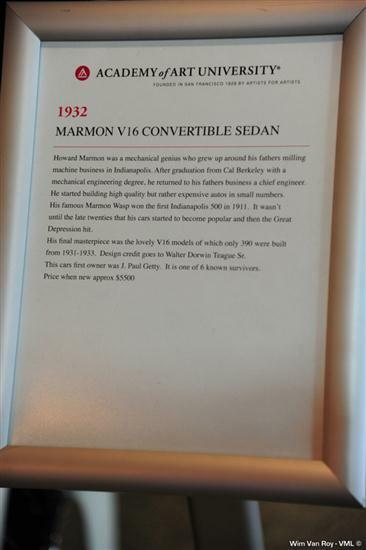 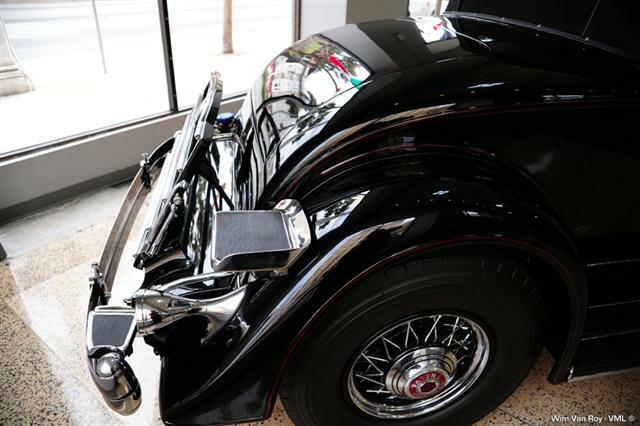 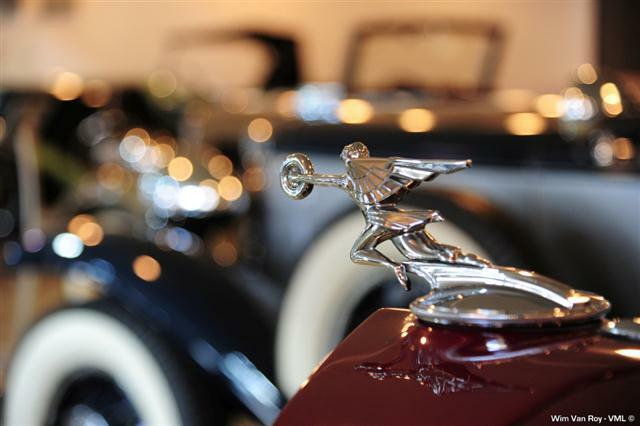 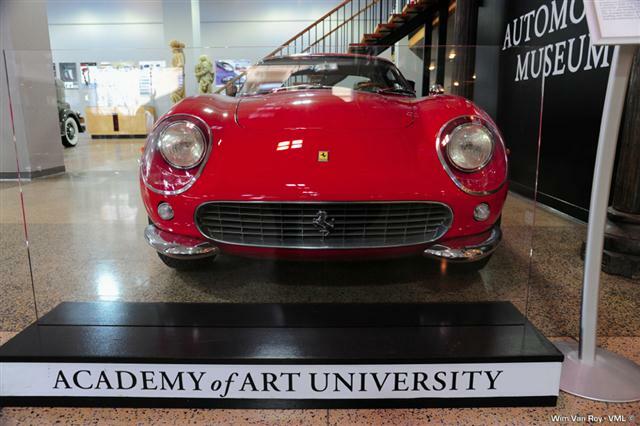 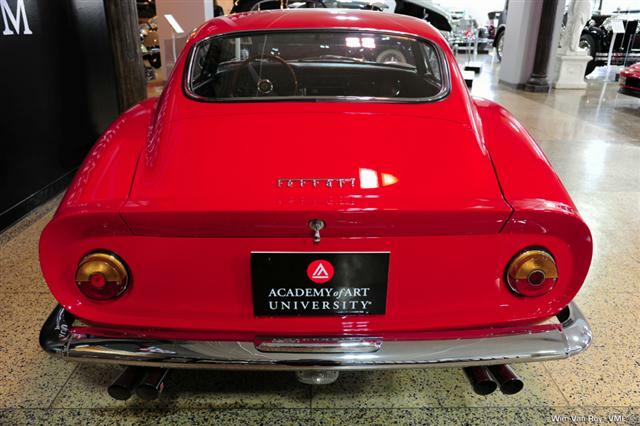 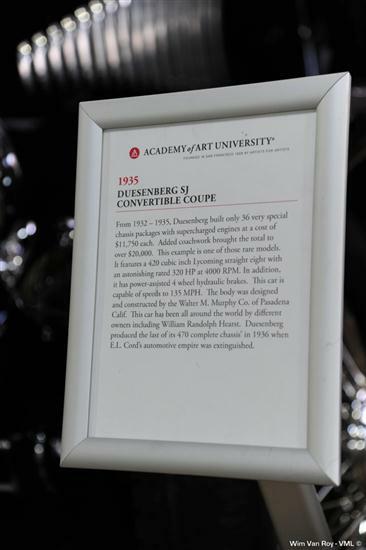 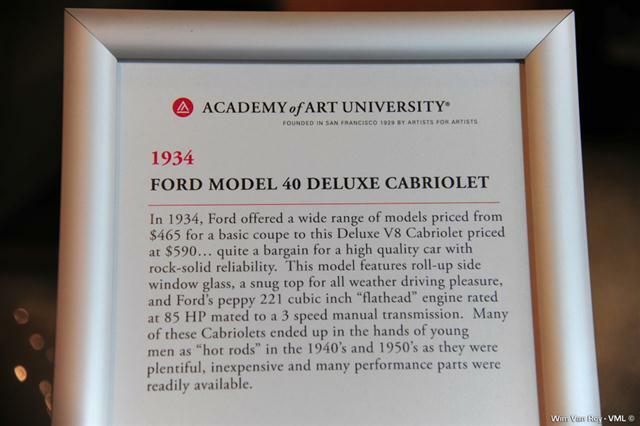 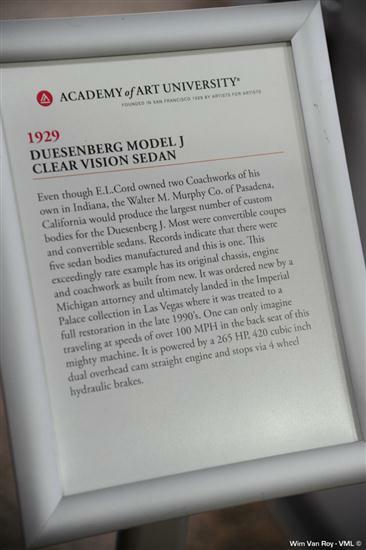 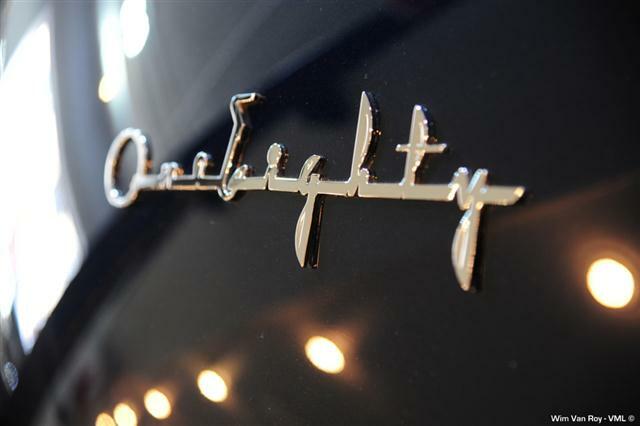 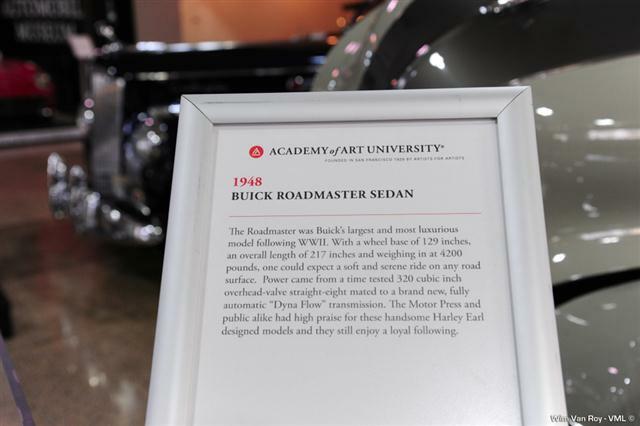 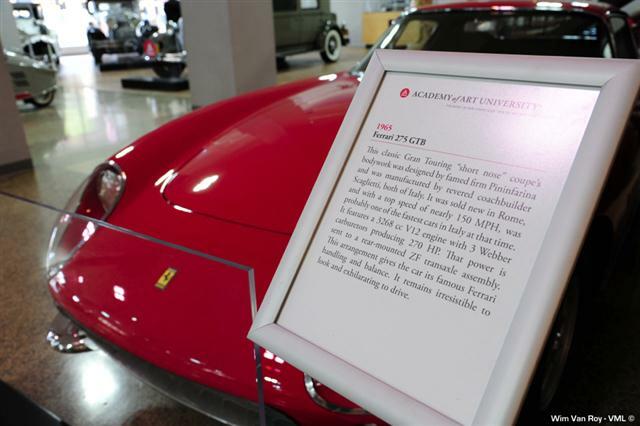 The Academy of Art University Automobile Museum presents a tantalizing glimpse into the history of the art and design of automobiles. 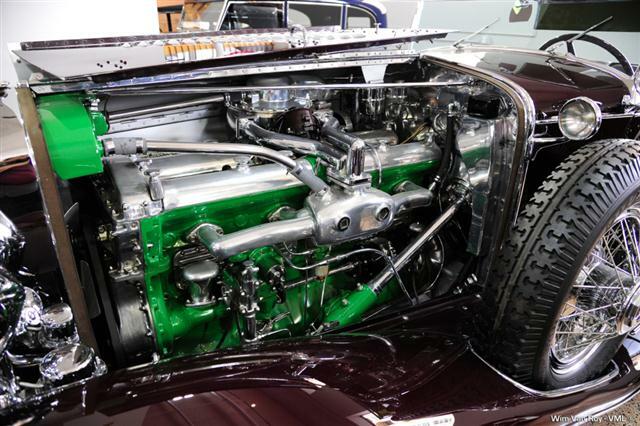 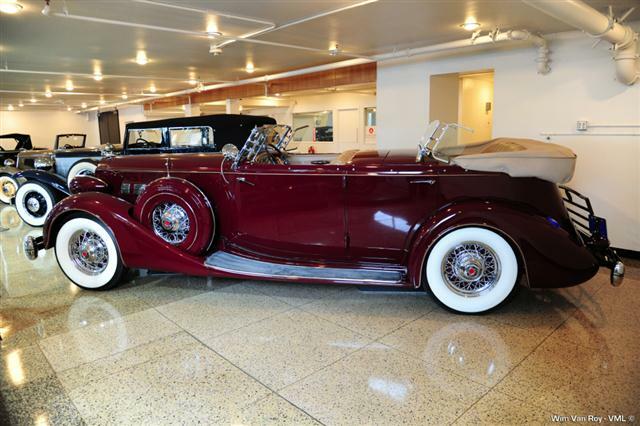 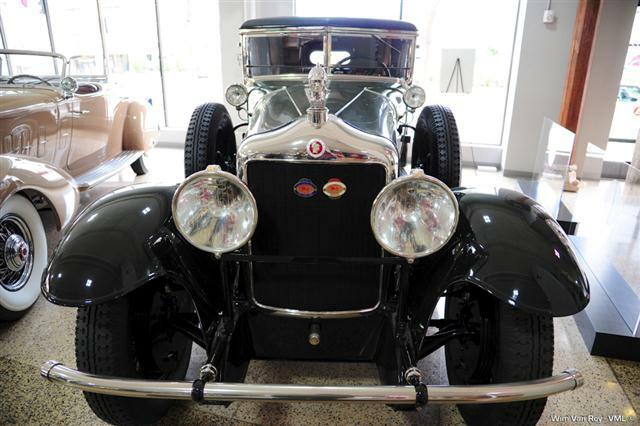 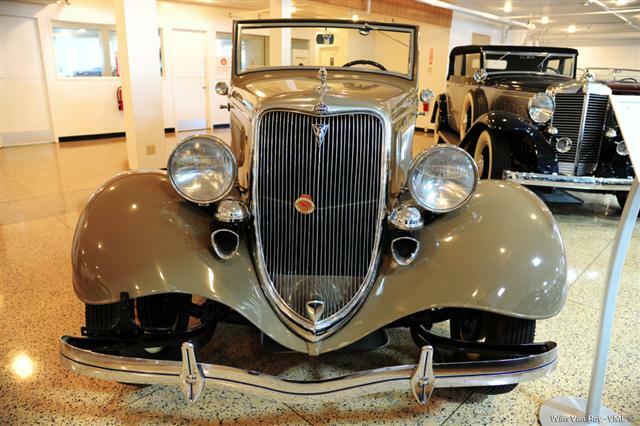 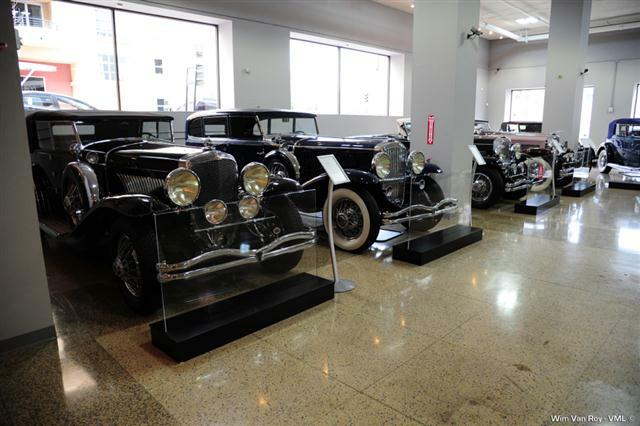 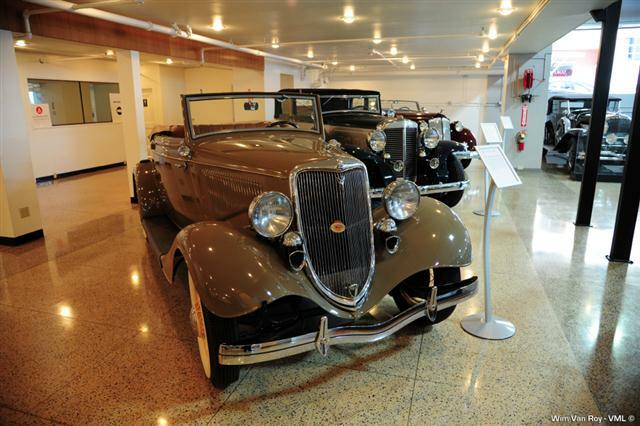 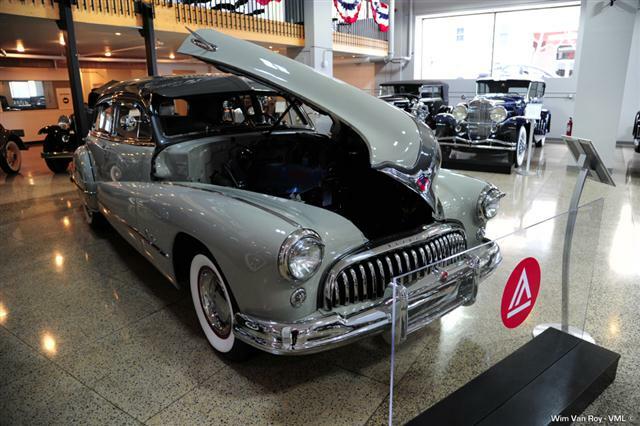 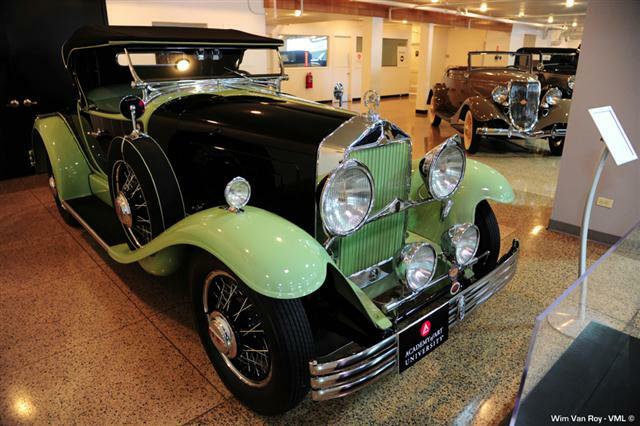 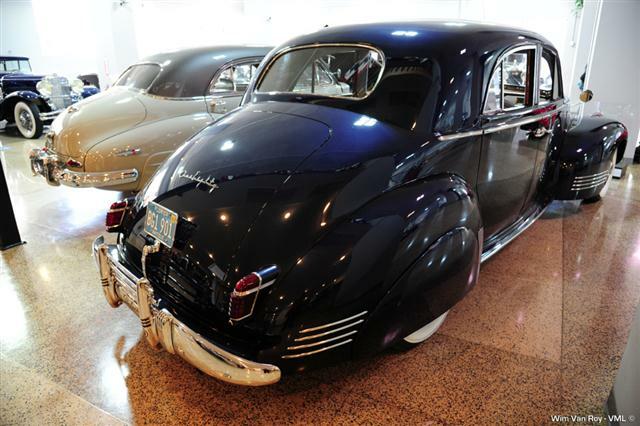 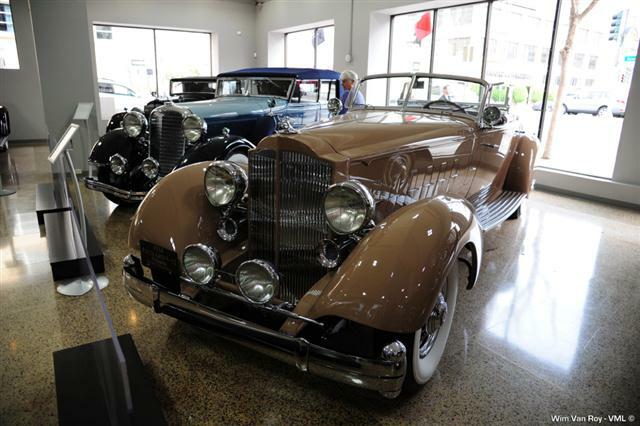 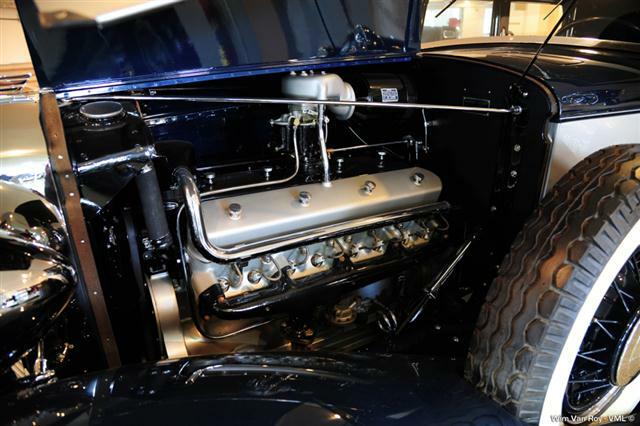 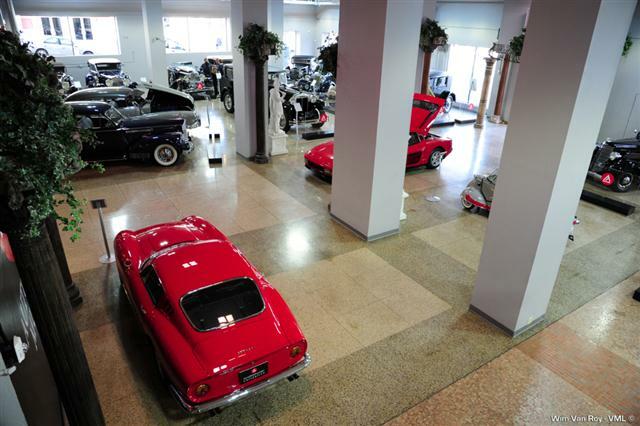 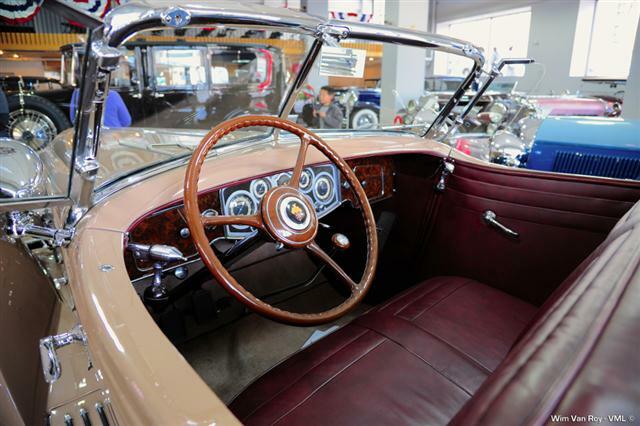 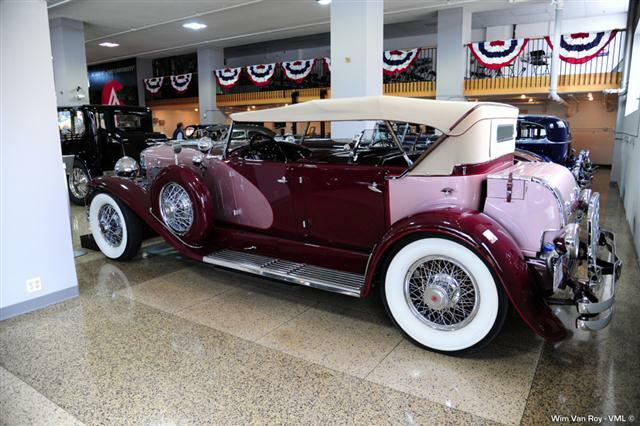 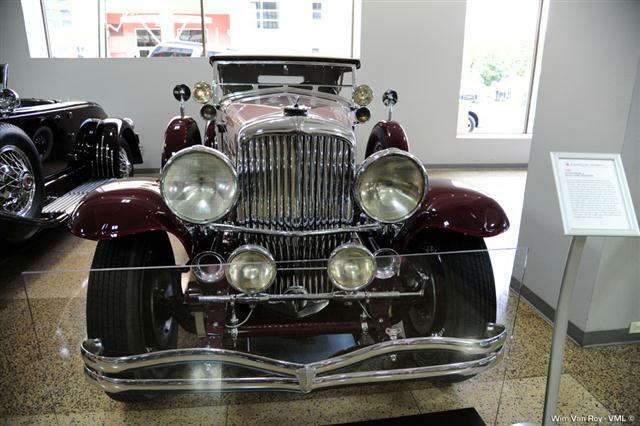 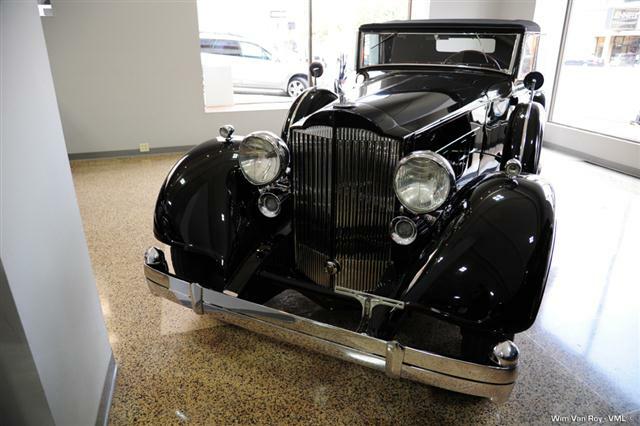 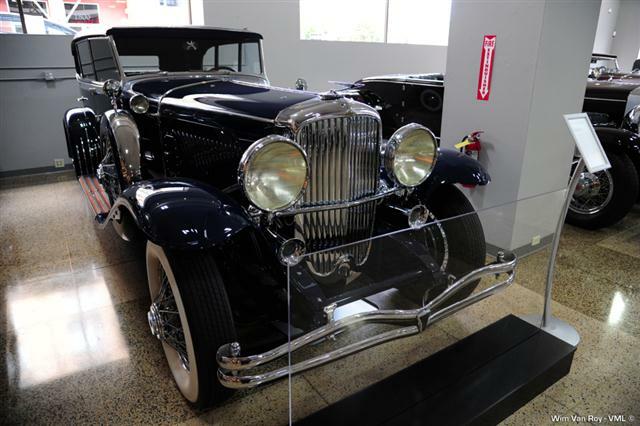 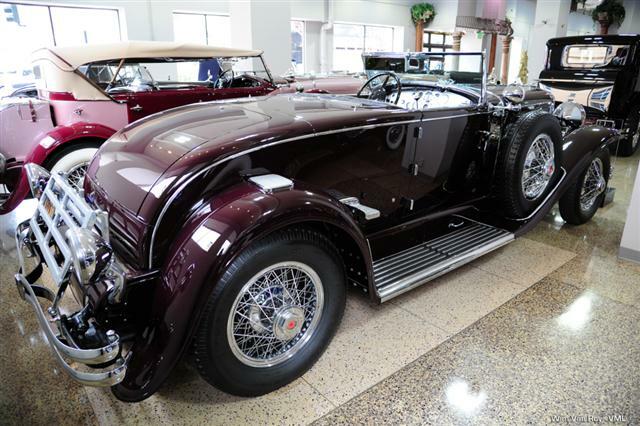 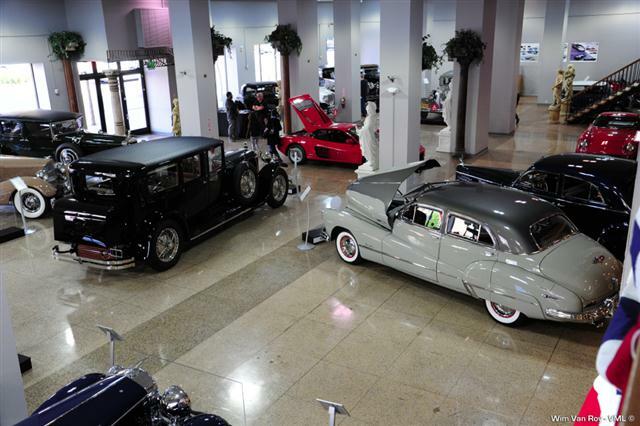 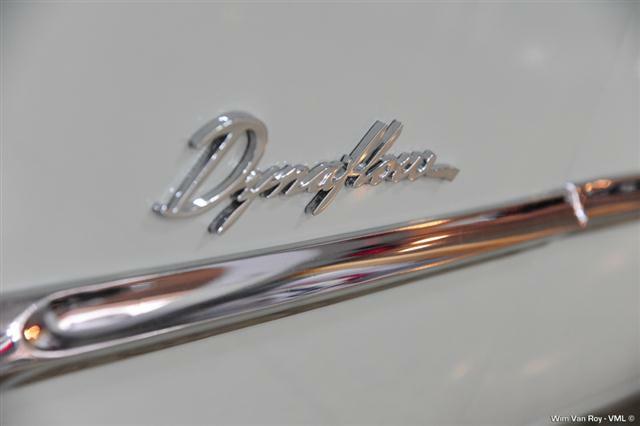 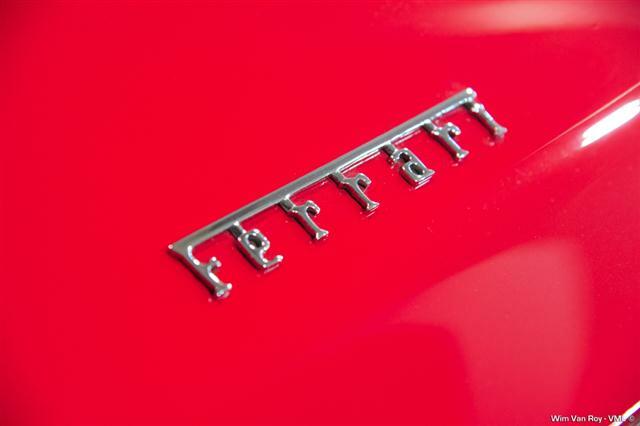 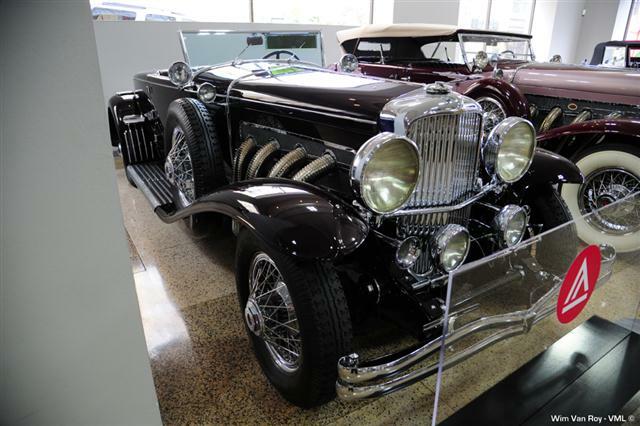 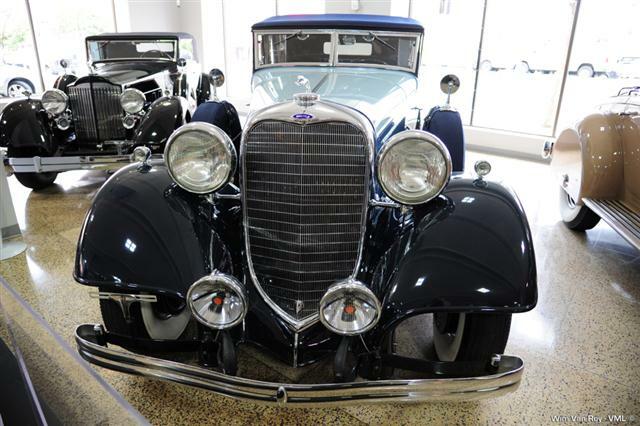 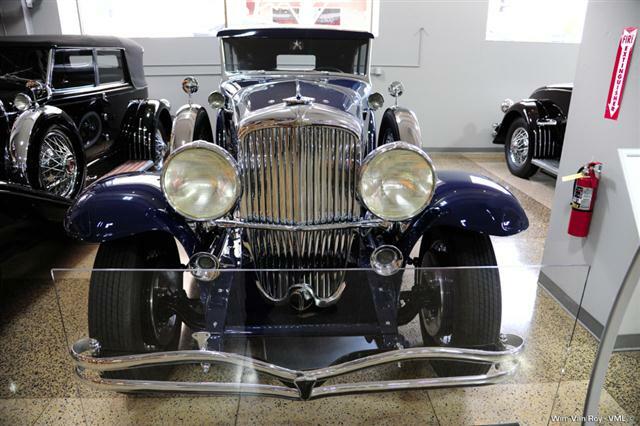 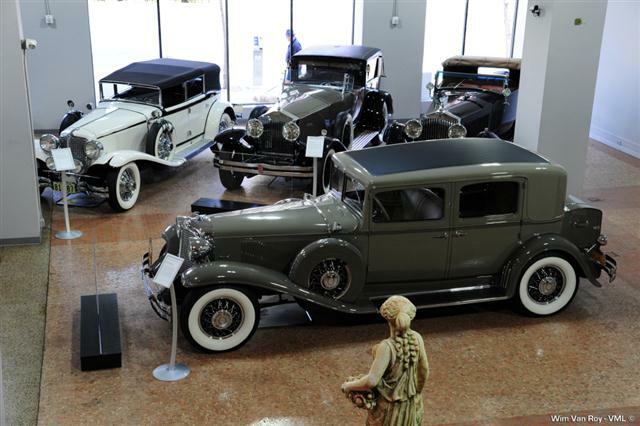 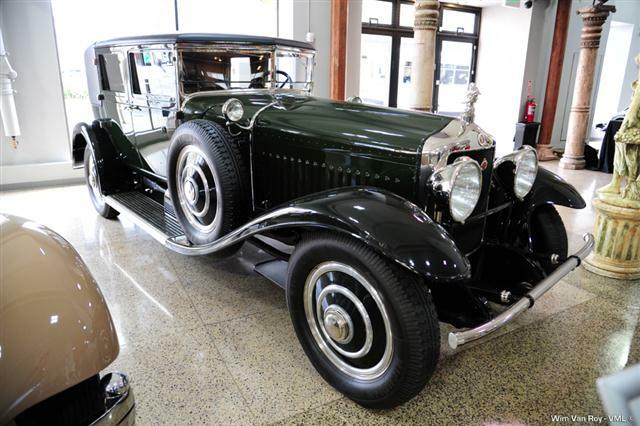 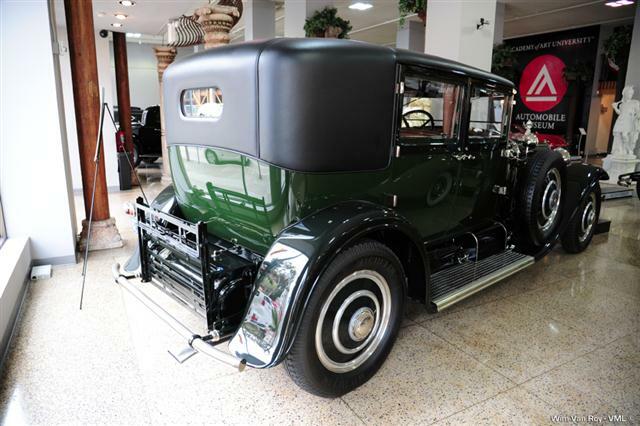 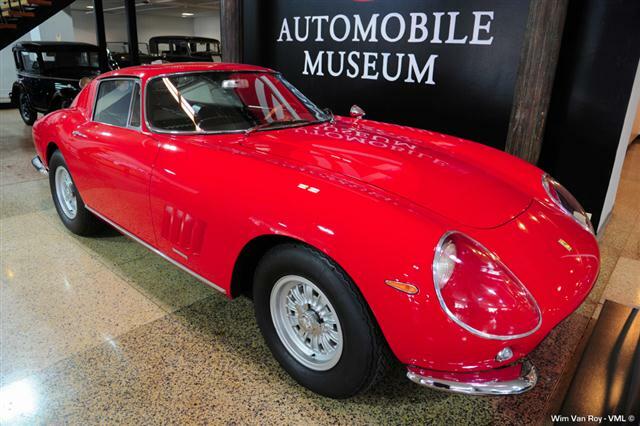 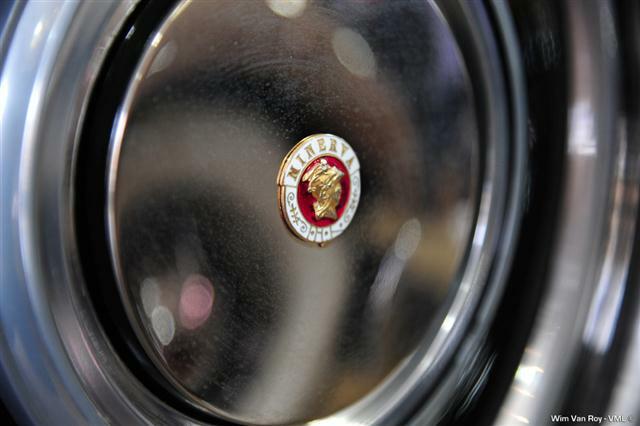 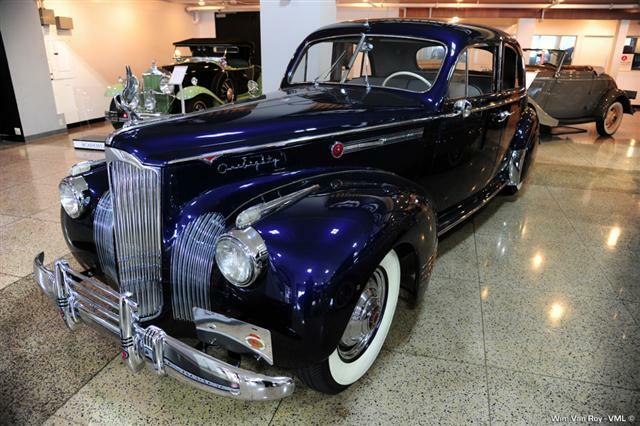 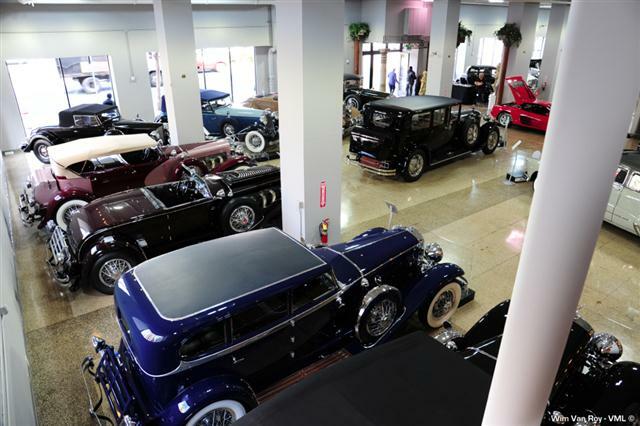 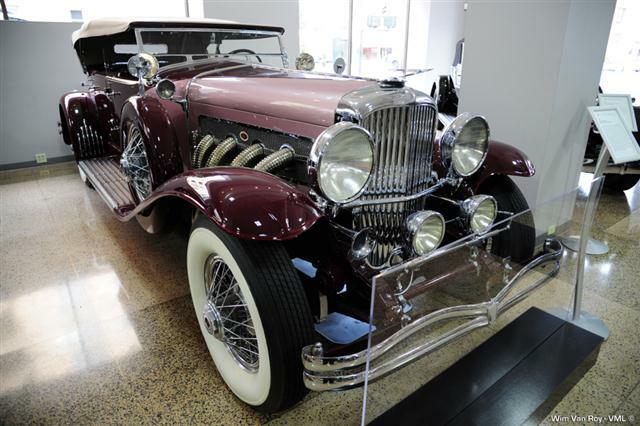 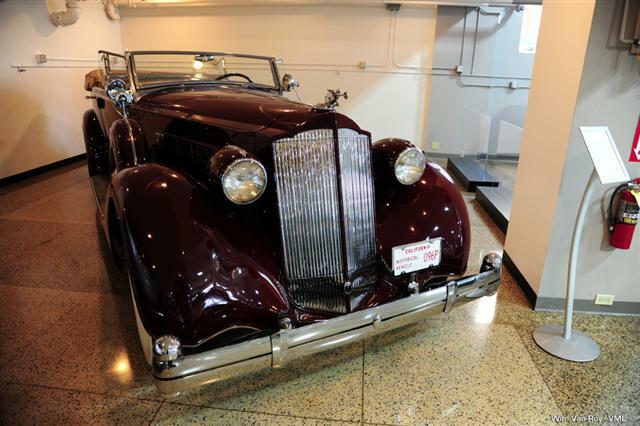 Displaying cars from this expansive collection, among them classics from Alfa Romeo, Bugatti, Jaguar, Packard, Duesenberg and Cadillac, the museum preserves an integral piece of international automotive culture. 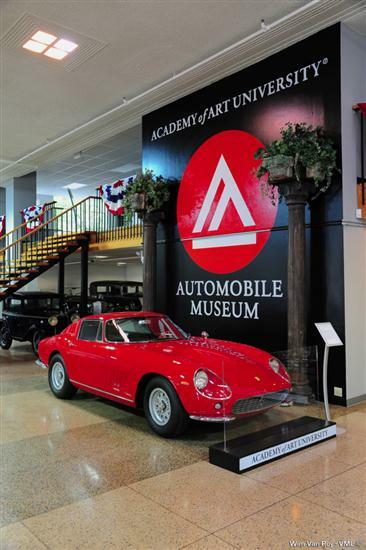 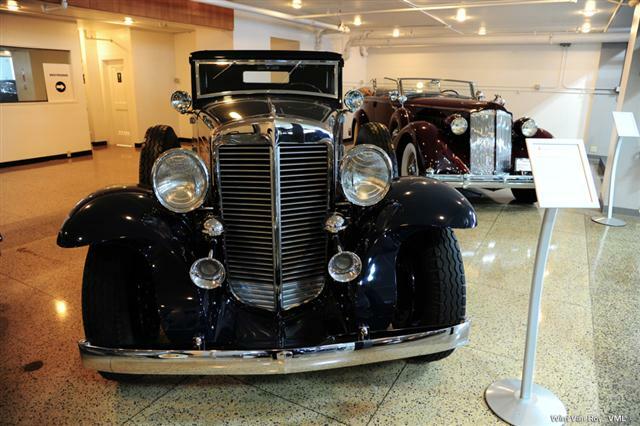 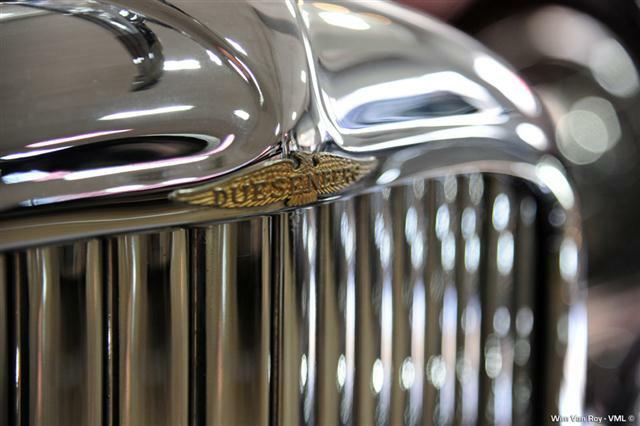 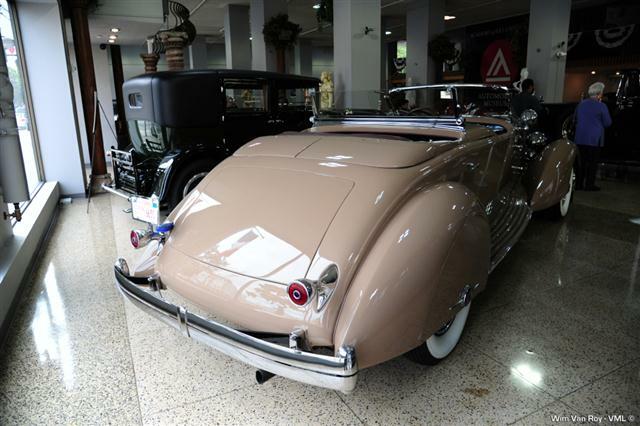 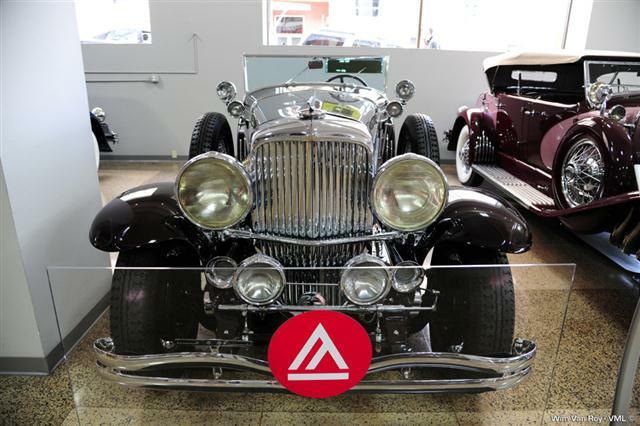 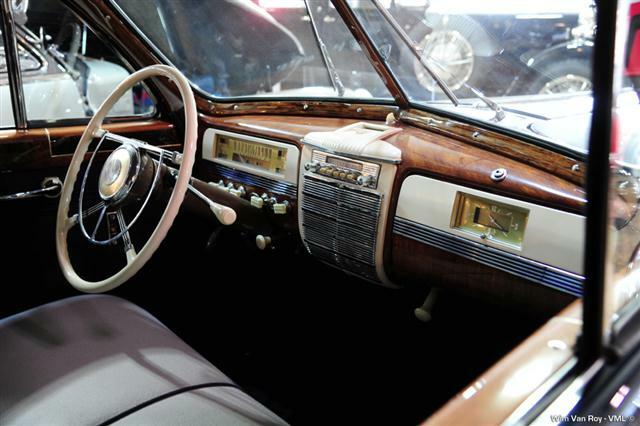 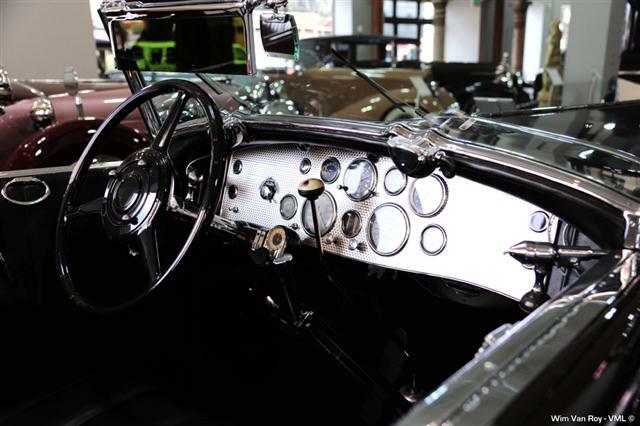 For students of the University's School of Industrial Design as well as automotive enthusiasts alike, this non-profit museum evokes an appreciation of the exquisite craftsmanship of the past while inspiring the design and creativity of the future. 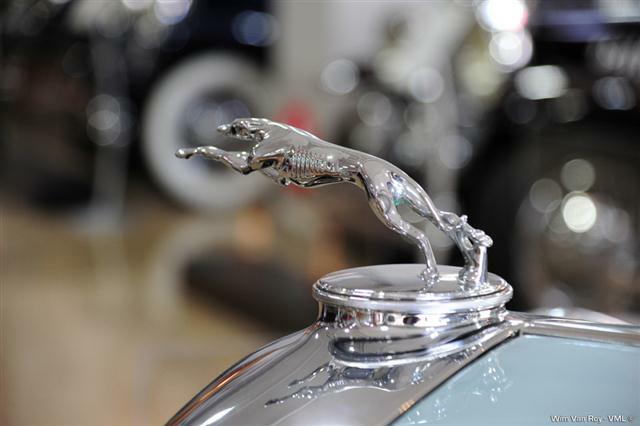 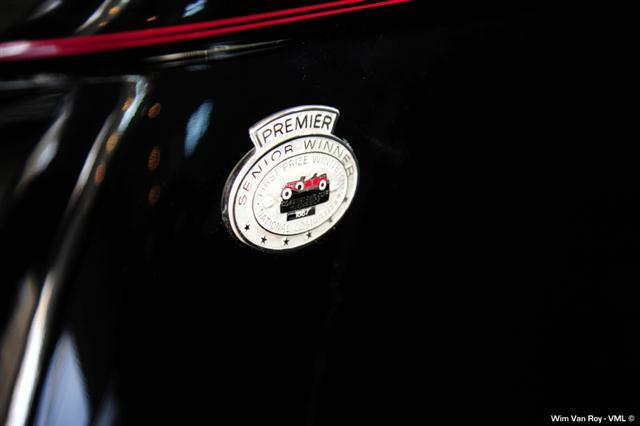 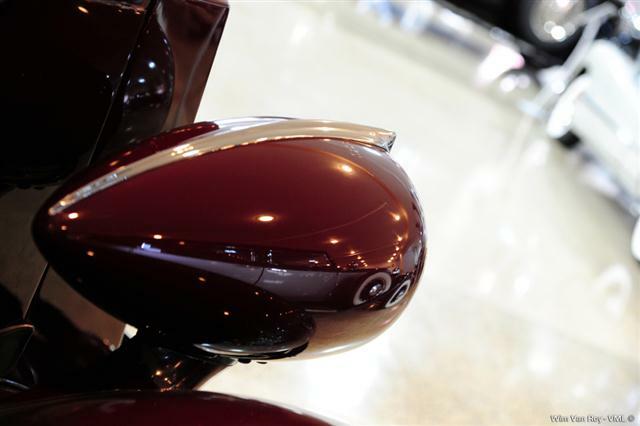 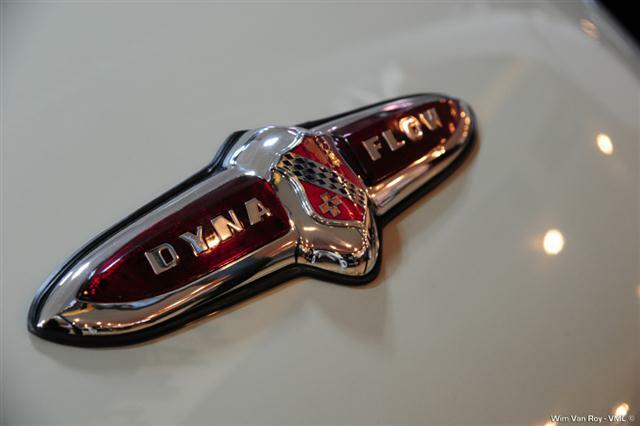 Come and experience these exhilarating automotive designs for yourself!